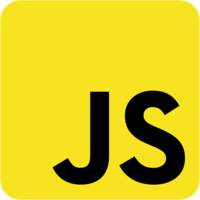 Mastering asynchronous code execution is fundamental to becoming a great TypeScript developer. 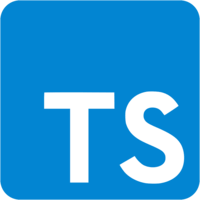 In this course we show how TypeScript enables you to write asynchronous code with complete type safety and great runtime support thanks to TypeScript’s understanding of the async / await pattern. In this course we will cover concepts like Promises, generators and how they enable the runtime environment to allow authoring asynchronous code just as beautifully as synchronous code.